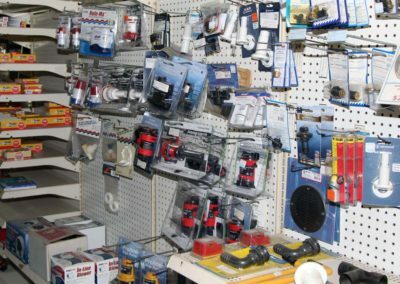 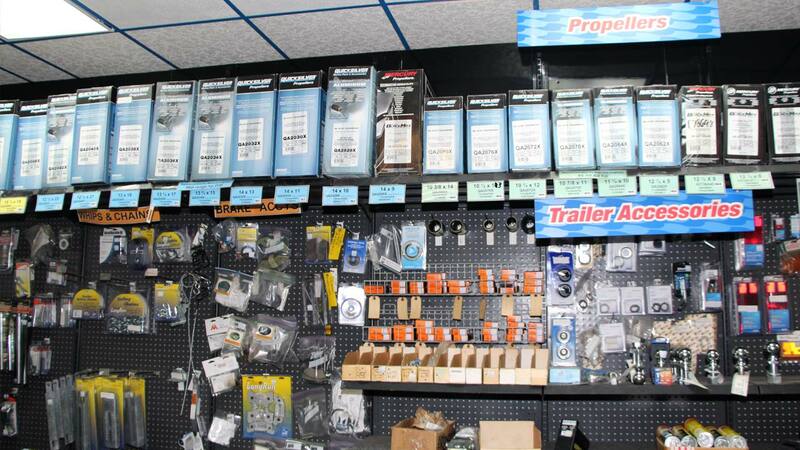 Route 8 Marine has boat supplies, motor maintenance supplies, safety equipment and more. 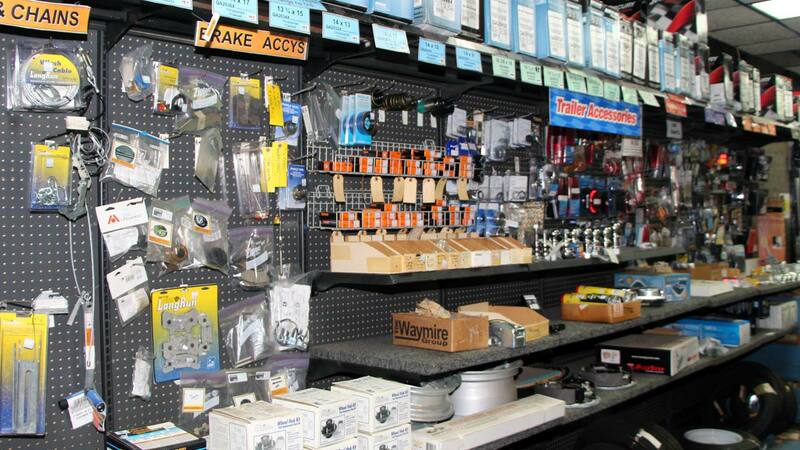 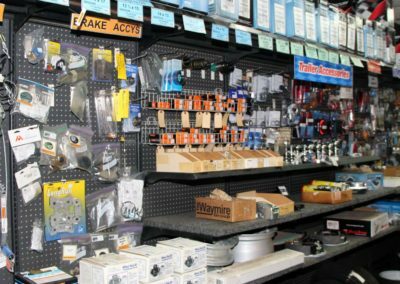 You know we sell and service Mercury Motors but did you know we also have a large selection of boating supplies? 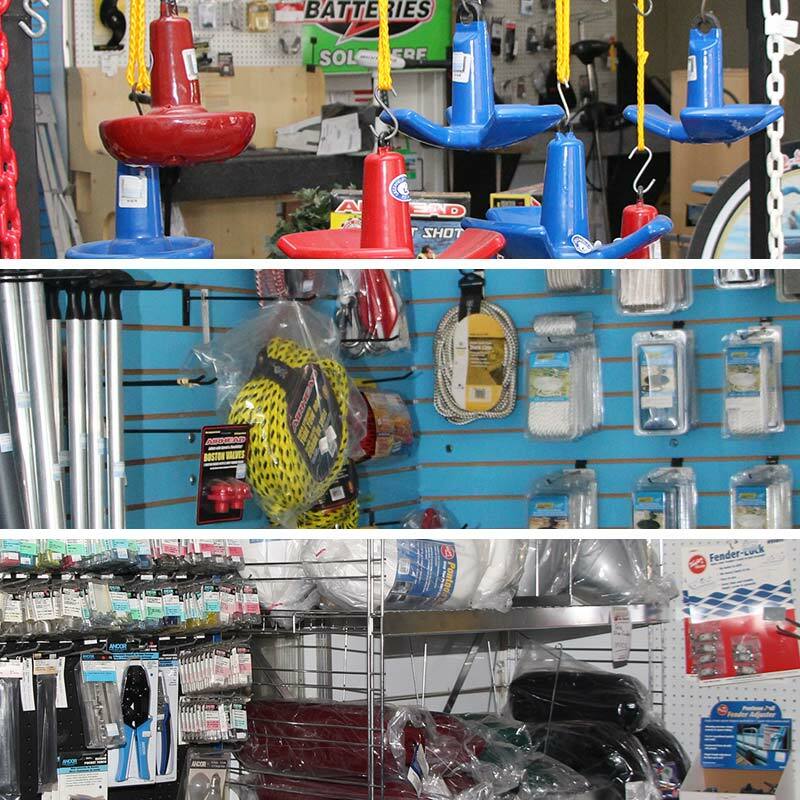 Route 8 Marine has everything you need to keep your boat on the water. 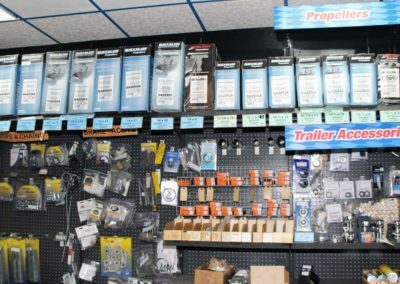 Stop by our shop on Rt. 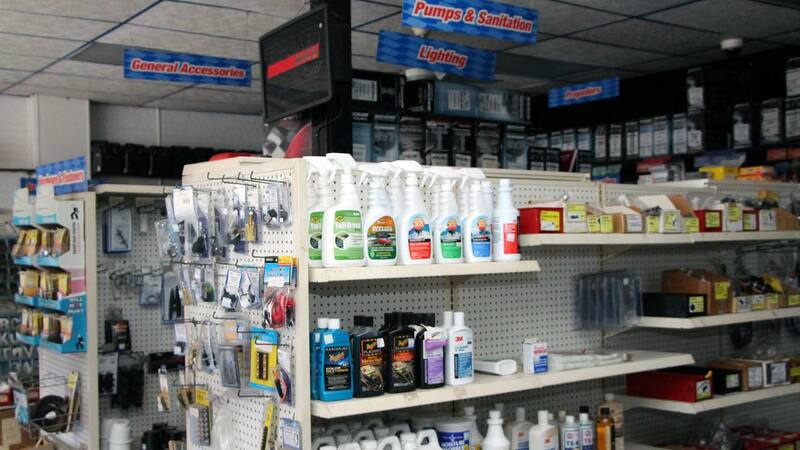 8 in Pittsburgh and enjoy friendly service for all your boating supplies and accessory needs. 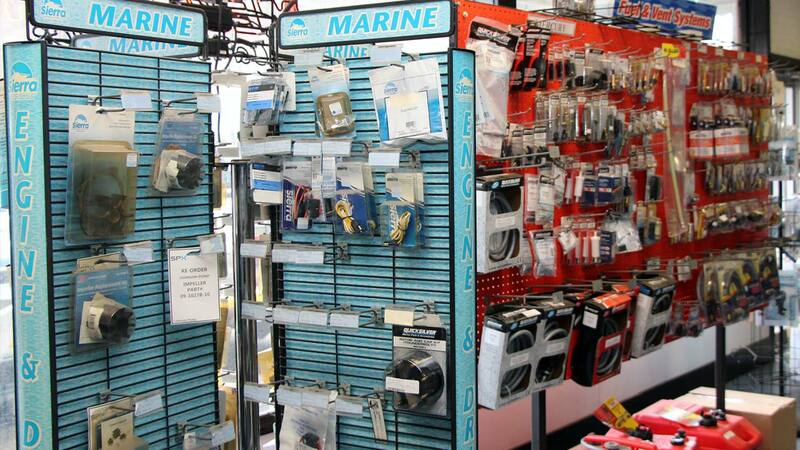 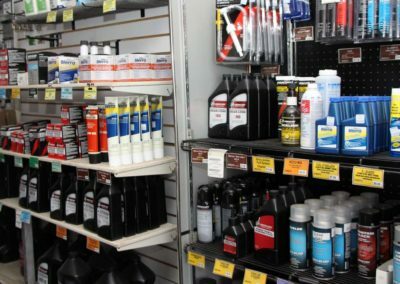 Rt 8 Marine has everything you could possibly need to maintain your boat on your own right here. 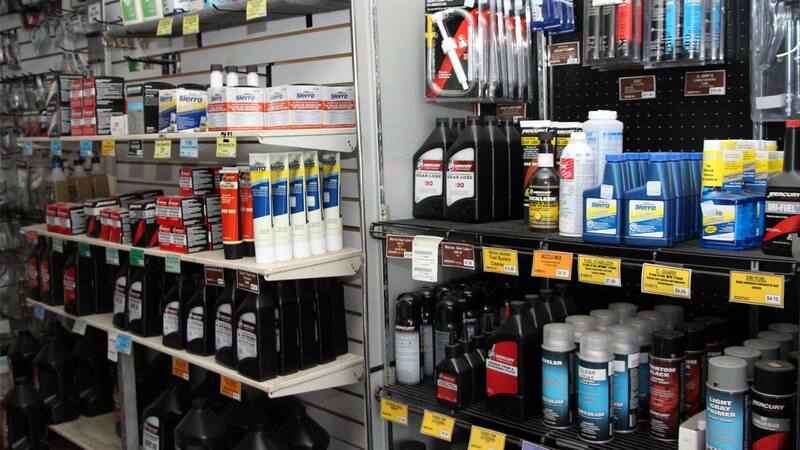 Get expert guidance for the products that work best for your job. 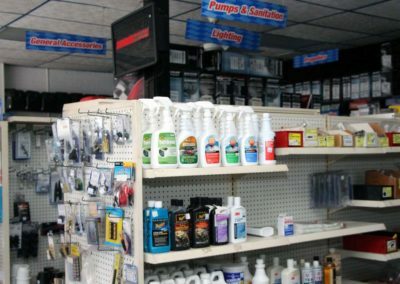 Route 8 Marine has plenty products to keep you comfortable and safe while your boating around Pittsburgh. 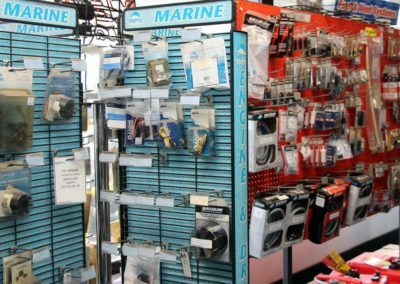 We can help you find the correct life jackets, anchors, towing lines and dock ropes. 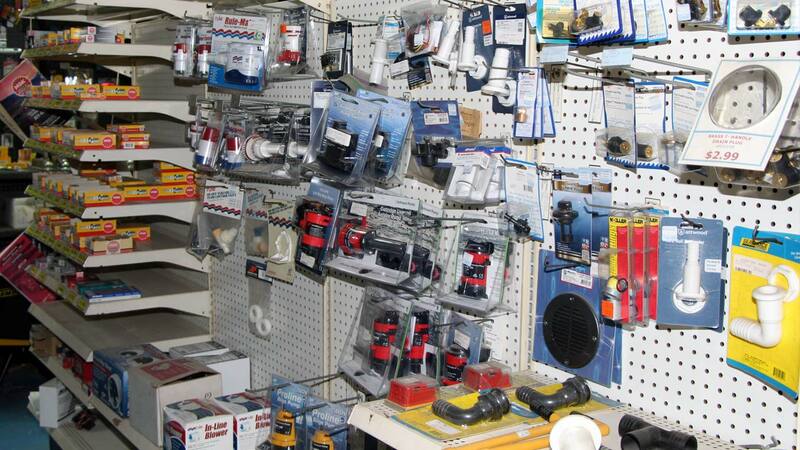 We’ll also make sure you have everything the Coast Guard requires for your boat.